Denpasar - The Bali University Leadership Forum held a meeting at Udayana University on Thursday (4/1/2018) after a long vacuum. Regular meetings are usually held every six months with rotating places among Forum members which willing to host. 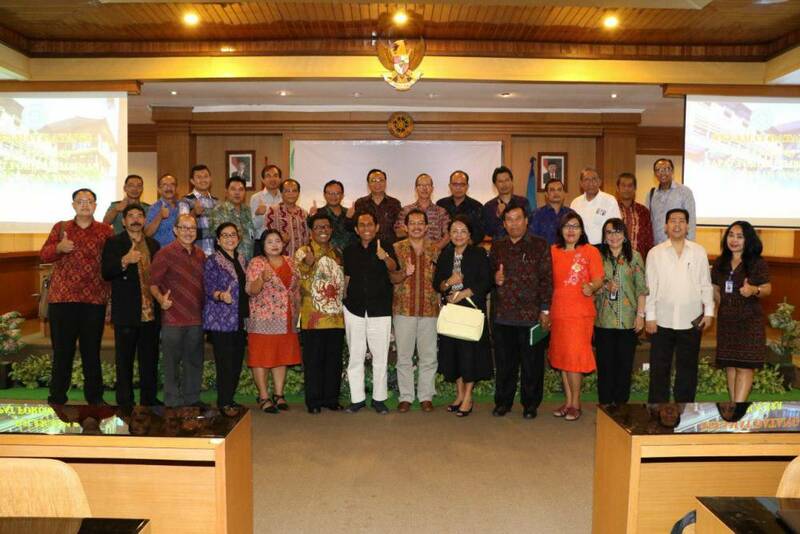 The meeting was attended by around 27 Heads of Universities in Bali. 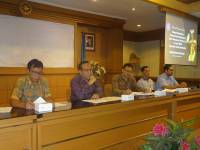 In this meeting, a new leader is choosed Rector of Unud, Prof. Dr.dr. A A. Raka Sudewi, Sp.S (K) as Chairman, Rector of Mahasaraswati University, Dr. Drs. 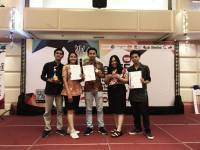 I Made Sukamerta, M.Pd as Secretary and Chairman of STIKOM Bali, Drs. Dadang Hermawan, Ak., MM as Treasurer and decided to change the name of Leadership Forum of Higher Education Bali become Bali Rector Forum. It was also decided to draft the Statutes and Bylaws which were assigned to the Rector of Dwijendra University to draw up a draft to be delivered at the next four months meeting at IHDN Denpasar.